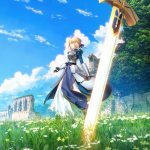 Type-Moon announced on January 29 the company would air a special announcement video on the UDX giant screen at Akihabara on January 30. 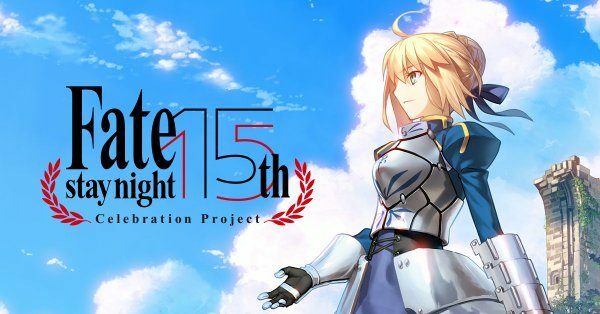 The announcement just happened a few hours ago, and it turned out to be the reveal of the “Fate/Stay Night 15th Celebration Project”, which will include multiple events and announcements. The first event revealed so far is a Type-Moon exposition focused on the Fate franchise, which will be held in Winter 2019 at the Sony Music Roppongi Museum. The official site for the anniversary project lists more announcements to come. The original Fate/Stay Night game was first released in 2003. Following Tsukihime, it is the second big visual novel written by Kinoko Nasu and illustrated by Takashi Takeuchi, the best friends who founded Type-Moon. 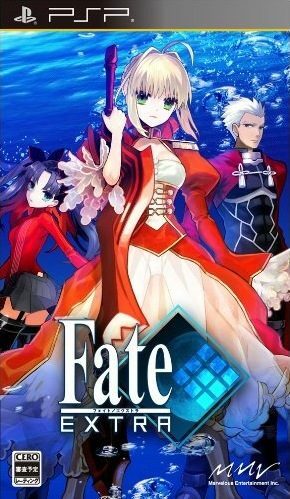 In the late 2000s’, Fate/Stay Night became more and more popular in the world after it received its first anime adaptation, and the Fate franchise is now one of the most popular anime, game and more multimedia franchises in the world. 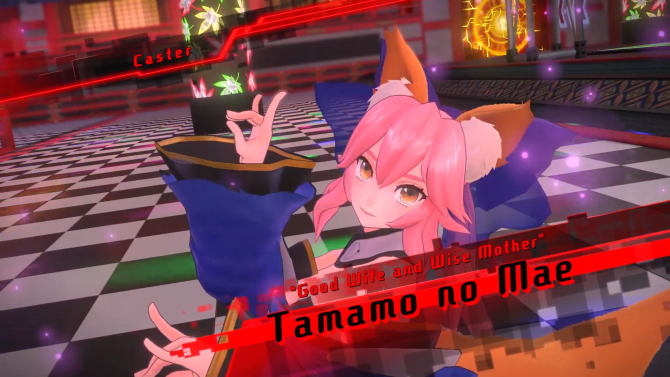 The mobile game based on the franchise, Fate/Grand Order, is massively popular worldwide, in Japan in particular, and thanks to the popularity of the social media in the archipel, Fate/Grand Order rivals Fortnite in terms of tweets talking about it. 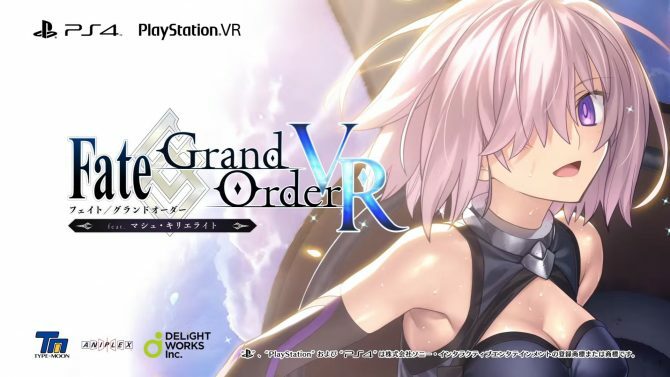 You can easily tell how big FGO is by checking its revenue reports, the upcoming VR game (already available in Japanese) or the Fate/Grand Order U.S.A. Tour 2019. 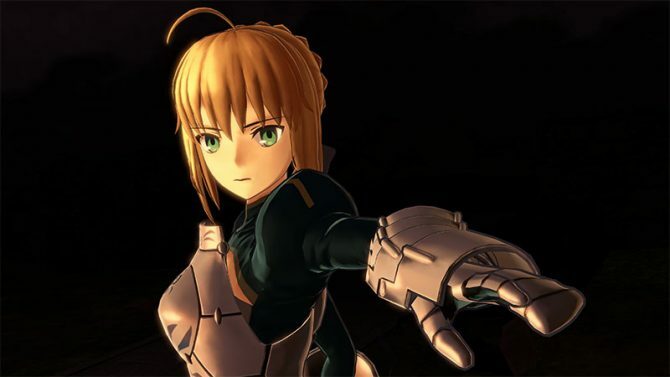 Personally, I’m hoping for more news concerning the Tsukihime remake, which was announced more than ten years ago in 2008, and the sequels of Mahou Tsukai no Yoru, as it’s supposed to be a trilogy. But the event being tailor-made for the Fate Franchise, we’ll probably only get news and announcements concerning Fate instead of the Nasuverse as a whole. 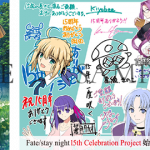 The “Fate/Stay Night 15th Anniversary Celebration Project”‘ official site also has many congratulations messages from various personalities of the anime and game industries. An official Twitter account has been opened specifically for the project. Lastly, on February 17, multiple shops across Japan will be distributing for free an anniversary card. You can find below the project’s logo, new artwork for the project, and a sample of the anniversary card.